Ninth grade students created videos and 3D physical models to refute common misconceptions about both the solar system and how the Earth interacts with the moon and sun. The aptly titled Misconception Project was the culmination of a major unit in Physical Science. 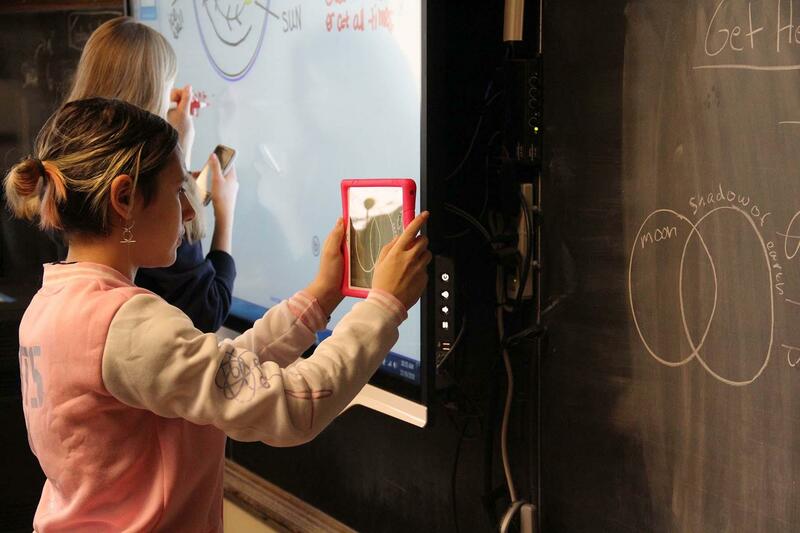 Students chose from six common misconceptions involving the relationship between the moon, Earth, and sun, such as the idea that summer occurs because the Earth is closer to the sun, and the Earth is at the center of the solar system. Using their physical models to demonstrate and explain concrete evidence, the students recorded videos countering the misconception with the positive claim. For example, students could not just say, “the Earth is not flat.” They had to state, “the Earth is round,” and demonstrate the accuracy of the statement via their model. In addition to the video, students were required to create a supplemental scientific poster on PowerPoint using credible sources and connect the evidence to the claim by writing a reasoning section. Many students used iPads to film their evidence and statements. 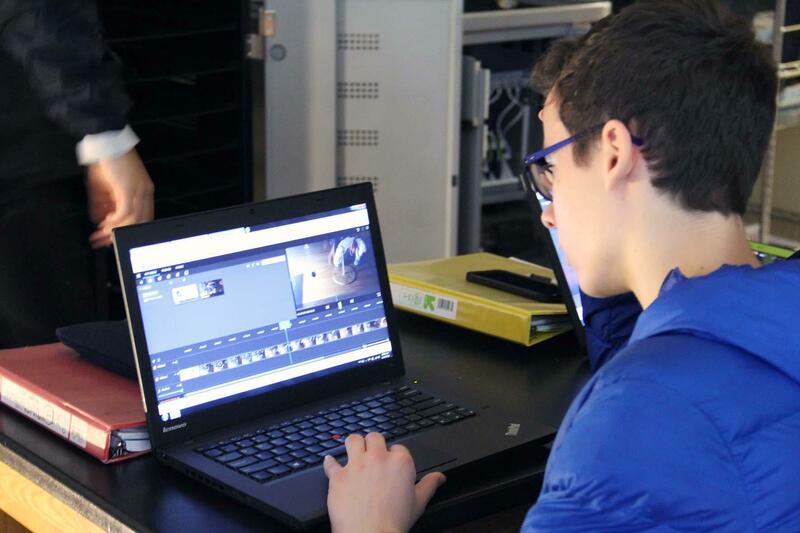 Students used WeVideo, an online video editing platform, to create their final product.